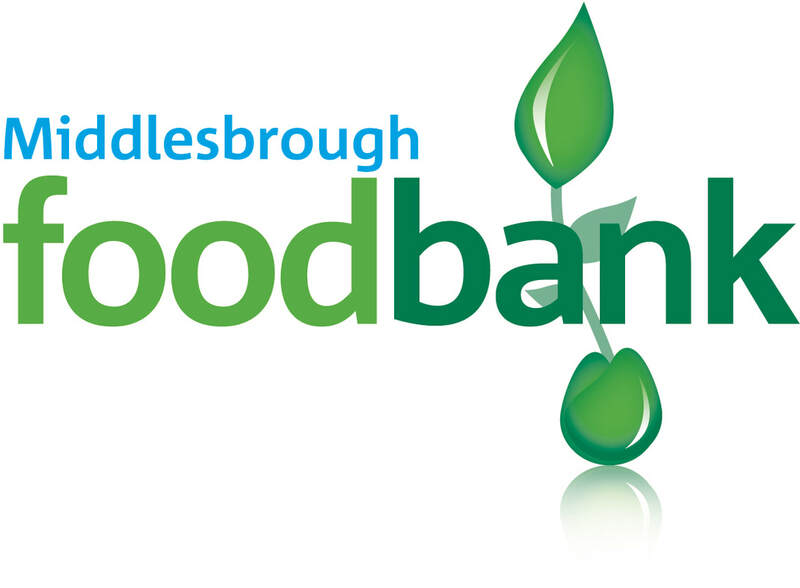 The parish continues to support the Middlesbrough Food Bank by being the 'Link' or collection point for food and other items ranging from toiletries to dog food and baby food, which is then delivered direct to the depot at Middlesbrough every 4 or 5 weeks. These come from parishes, both Anglican and Catholic, in Gilling, Oswaldkirk, Ampleforth, of course, and from St John's, Easingwold, as well as from individuals. We have been supporting Middlesbrough Foodbank since Jan.'13, because it is one of the poorest areas in the country, especially for child poverty, and also has a large number of migrants and asylum seekers. It seems to be a way of making a very small contribution to the needs of our 'friends' on Teesside compared with the dedicated efforts of volunteers at the Foodbank, the drop-in centres, and other charities and volunteer groups working to support those in dire need just an hour away from us, over the moors. Please see the parish newsletter for an update on delivery dates and most-needed items. Donations can be left at the back of the church in the boxes provided. You will also find lists and copies of the latest parish MFB update on the table there too.